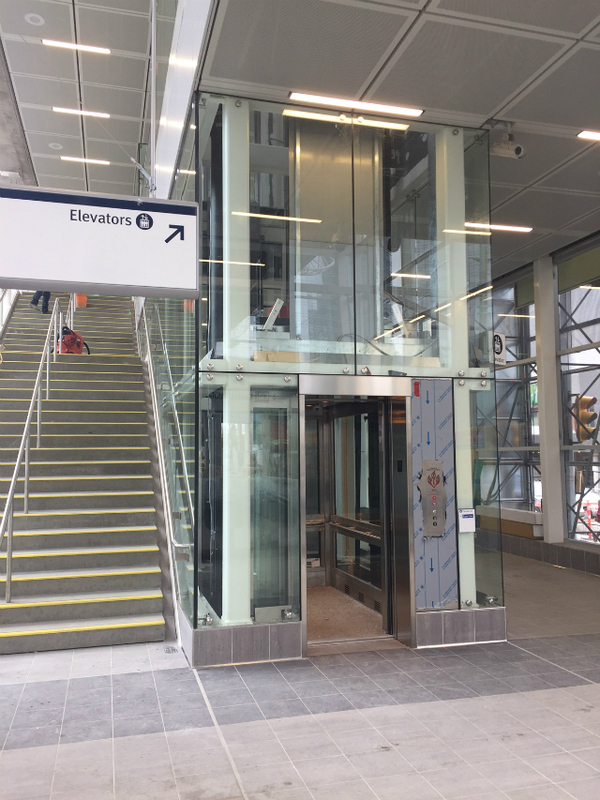 Starting Monday, May 8, 2017 we’re temporarily changing the way you enter and exit Metrotown Station. To accommodate the widening of the west walkway adjacent to the bus loop, the walkway will temporarily close. There will be no access between the west crosswalk onto Central Boulevard to the main station entrance during the time of work. The walkway is expected to reopen on Friday evening on May 12 2017. 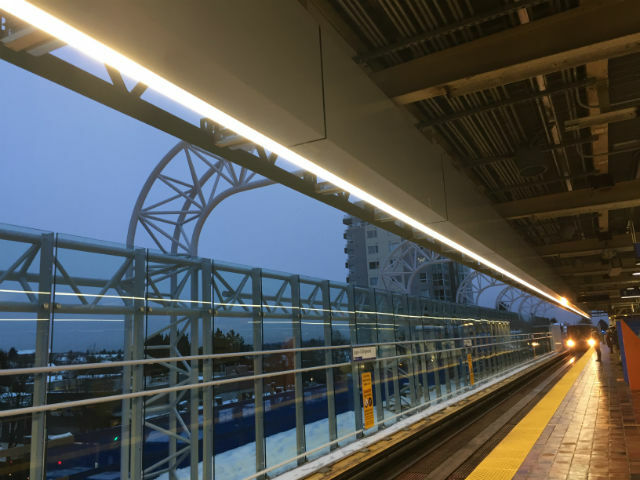 We’ll be starting week-long construction on the walkway that when complete will be three metres wide — double the width of the existing walkway – allowing for safer customer access to and from Metrotown Station. Look for our friendly neighbourhood traffic flaggers to help guide you on your way! 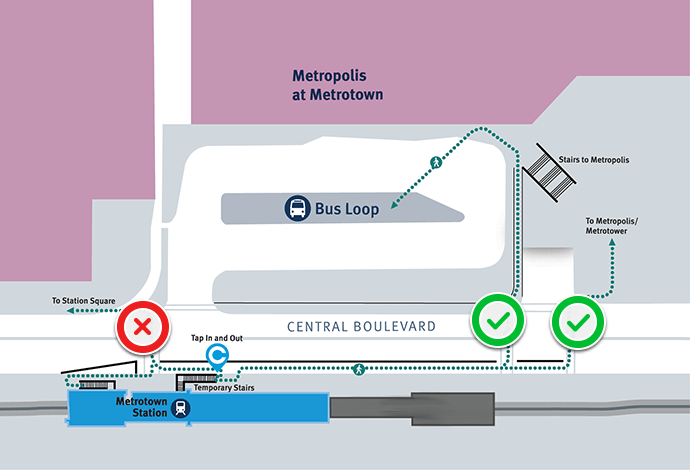 We’ll also have additional staff near the bus loop and the station to ensure you can easily make connections to where you need to go. The walkway closure will not affect SkyTrain or bus service. 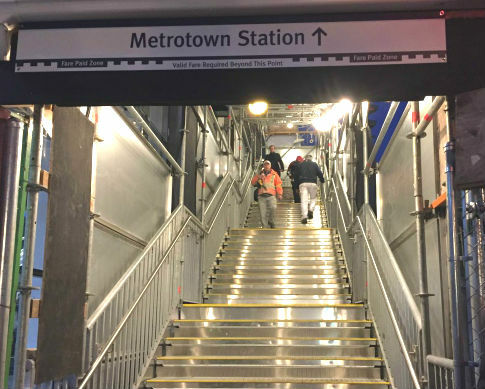 Learn more about Metrotown Station upgrades at translink.ca/metrotown.